Interested in College in Alaska? 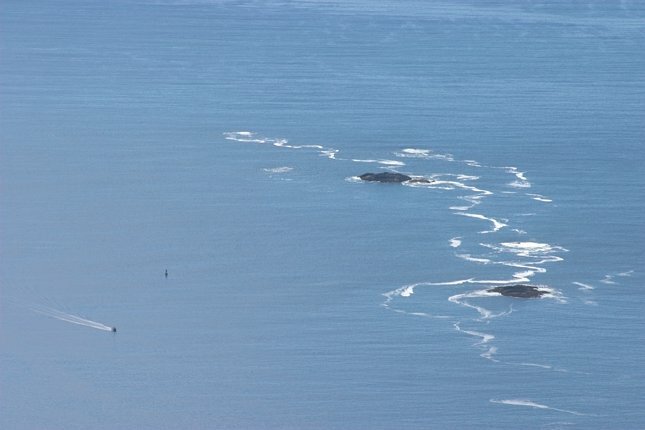 Although there did not seem to be significant wave action, there was quite a bit of foam around the islands in Sitka Sound. Perhaps it was due to the spawning of some sea creatures.